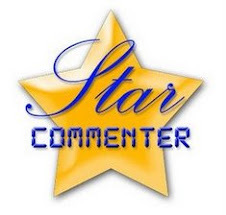 Thanks to Kimberly Edwards with Scentsy I got to review some great products! Check out this new Flint Warmer! Cool, textured tiles of natural green slate topped by a dish of frosted glass, held in place with a rustic iron trivet. I love that the glass dish changes colors depending on what Scentsy bar you are burning. 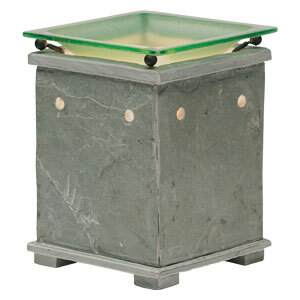 Also each warmer is hand-crafted in natural slate and is unique. Next I really like the Jane warmer! The romantic glowing window, set in an Edwardian-inspired column is so pretty. I love the detail and that the window lights up. 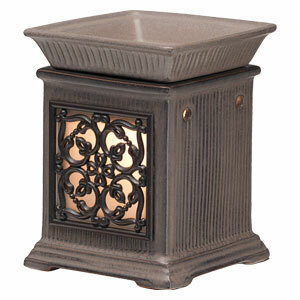 Another new warmer that is sure to be a huge hit. This new snowman warmer is so dang adorable..
You'll make a child's day when you give Sasha, Scentsy's first Charitable Cause Scentsy Buddy, in support of the mission of Ronald McDonald House Charities® to improve the health and well-being of children all over the world. 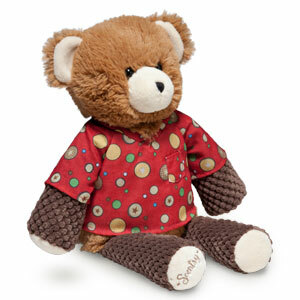 Scentsy will donate 100% of the net proceeds from the sale of this Buddy directly to the organization. It comes in several great scents to pick from. I also got a Silver Bells Room Spray and Fragrance Foam which are both awesome! 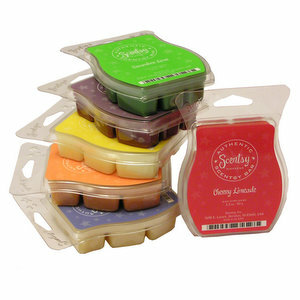 I love all the different Scentsy bars and warmers to pick from. They have some new scents out that are amazing! Go visit Kimberly Edwards and check out all the cool products. She is awesome to work with and very knowledgeable of the products. Why Scentsy? All Scentsy warmers have a lifetime warranty even if it is not melting the wax all the way Scentsy will replace the warmer! Scentsy is the Authentic Wickless Candle Company, founded on the simple idea of offering a safer alternative to traditional candles. Highly scented wickless candles, heated in decorative warmers where the wax is melted by the heat of a low-watt bulb, infuse a space with beautiful fragrance – without a flame. The concept is simple. The warmers are beautiful. The fragrances are unique. Scentsy warmers are SAFE to use around kids and pets. The wax is warmed by a low watt light bulb. The exclusive Scentsy wax also has a melting point of just above normal body temperature so the melted wax will not burn. No Flame. No Wick. No Soot. No Worries. If your warmer is turned off and you want to change the scent in it and the wax is harden, no worries just take a plastic knife try not to use anything that will scratch the warmer. You can also use a plastic spatula then stick it in the middle of the harden wax and twist. The wax will pop out very easily, then place it in a plastic zip lock back if there is still fragrance left and put it in the freezer for a later use. Scent Buddies are completely machine washable you can also place it into the dryer just not on a high heat. Also the pouch for the scent packs in the Buddies can be used to place a vibrating toy or take the peace off of the bouncy chair that vibrates they are easy to take off and replace. Put it in the back of the buddy to lull the baby to sleep. also you can place a small clock that ticks in it to help the baby sleep. Scentsy is completely safe you use around kids, animals ( including birds ), and also is one of the only products that is allowed in assisted living homes and nursing homes. i know from experience that if your animal eats and entire bar they will be ok. if your child sprays themselves in the eyes with the room spray just wash it out with water. the warmer doesn't get hot enough if a child touches it they will not burn themselves and you can stick your fingers in the wax without harm. 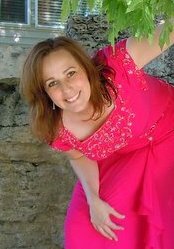 Thank you Kimberly Edwards for the awesome products and customer service! Giveaway ends on Tues. Nov. 1st, 2011. I love the new products! I would love to win this great giveaway. 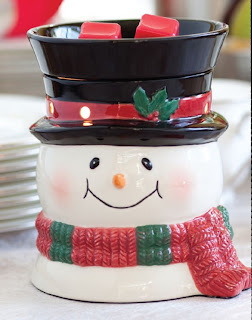 Love Scentsy products-lovely way to scent your home. Liked Trying To Stay Calm on facebook. I would love to try the Scentsy Solid Perfumes. Perfect to get the house cozy for fall! 1.Liked Kimberly on FB as Terri Hesler Martin and posted Shauna sent me. 2.Liked Kimberly on FB as Terri Hesler Martin and posted Shauna sent me. 3.Liked Kimberly on FB as Terri Hesler Martin and posted Shauna sent me. 4.Liked Kimberly on FB as Terri Hesler Martin and posted Shauna sent me. 5.Liked Kimberly on FB as Terri Hesler Martin and posted Shauna sent me. 1. Following Trying to Stay Calm on Twitter as phoenixgrill. 2. Following Trying to Stay Calm on Twitter as phoenixgrill. 3. Following Trying to Stay Calm on Twitter as phoenixgrill. 4. Following Trying to Stay Calm on Twitter as phoenixgrill. 5. Following Trying to Stay Calm on Twitter as phoenixgrill. 1. Like Trying to Stay Calm on FB as Terri Hesler Martin. 2. Like Trying to Stay Calm on FB as Terri Hesler Martin. 3. Like Trying to Stay Calm on FB as Terri Hesler Martin. 4. Like Trying to Stay Calm on FB as Terri Hesler Martin. 5. Like Trying to Stay Calm on FB as Terri Hesler Martin. 1. I visted Kimberly Edwards site, I would like to try Silver Bells and Snowberry Sentsy Bars. 2. 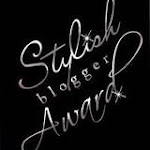 I visted Kimberly Edwards site, I would like to try Silver Bells and Snowberry Sentsy Bars. 3. 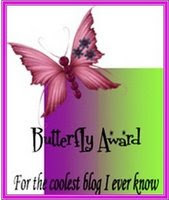 I visted Kimberly Edwards site, I would like to try Silver Bells and Snowberry Sentsy Bars. 4. I visted Kimberly Edwards site, I would like to try Silver Bells and Snowberry Sentsy Bars. 5. I visted Kimberly Edwards site, I would like to try Silver Bells and Snowberry Sentsy Bars. 1) Liked kimberly and wrote on her wall! 2) Liked kimberly and wrote on her wall! 3) Liked kimberly and wrote on her wall! 4) Liked kimberly and wrote on her wall! 5) Liked kimberly and wrote on her wall! I do also create articles and I clearly understand the way you emphasize your key points here. well-written and informative enough to entice everyone. Keep posting catchy content such as this. thanks! I follow your book blog via RSS. I have your book button. I liked Kimberly's page on FB and let her know that you sent me! 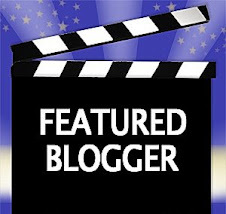 I follow the book blog! 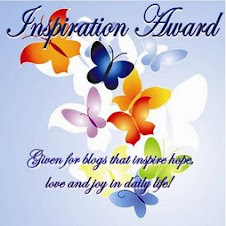 I have your book button on my blog! 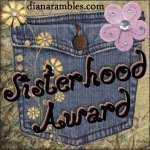 I have your sisterhood button on my blog! Liked Kimberly on FB and posted. Love Scentsy and would love to win! Visited Kimberly Edwards and I like the Snapshot Warmer. 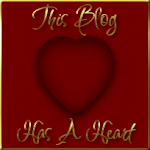 I follow this blog and I love it!! Visited #1 I want the snowman!